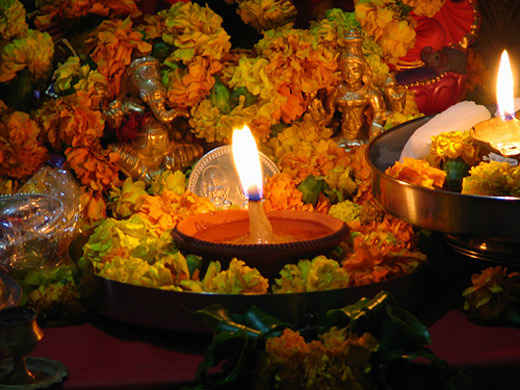 With Diwali being just around the corner, most people are gearing up for a routine that is a common occurrence in every household just a few days before the festival. 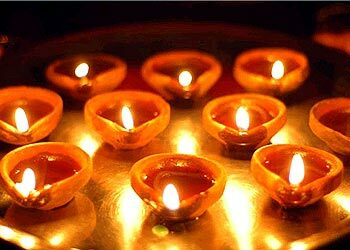 Listed below are the fifteen things that take place in almost every Indian home as a part of Diwali preparations. 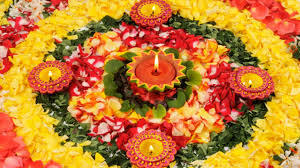 For most people the sudden urge to make every nook and corner of the home sparkling clean is the first indication of the beginning of Diwali preparations. It is quite common for people to check out the junk they have collected over the past year and dispose it off by either throwing it or selling it or simply giving it away. In most households, the packing of summer clothes and bringing out winter clothes is an integral part of the Diwali preparations. As part of the Diwali preparations, every member of the household is required to clean and set their wardrobes and get rid of any old or worn clothes, shoes and accessories. Diwali is a time to buy new things irrespective of whether they are required or not, which means frequent trips to the market. It is also customary for people to buy new clothes and appropriate gifts for all family members, which means more shopping. The one thing that definitely happens in every household is a discussion about the various deals and discounts being offered by various companies and brands and the best one to be availed. Sending out greeting cards and elaborate Happy Diwali messages to relatives and friends is also a tradition that is followed in almost every household. 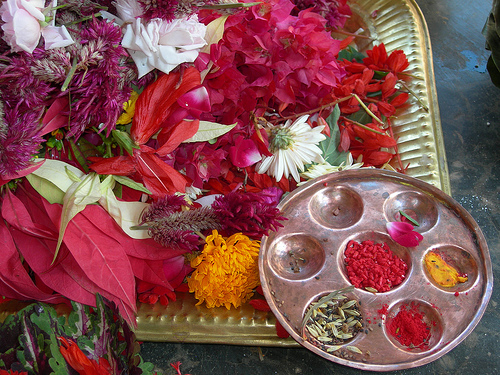 Finally, preparing the sweets and other dishes for the festival is also an important part of the routine followed as a part of Diwali preparation in most households.